Autophagy means “eating of self” (“auto”= self; “phag” = eating). 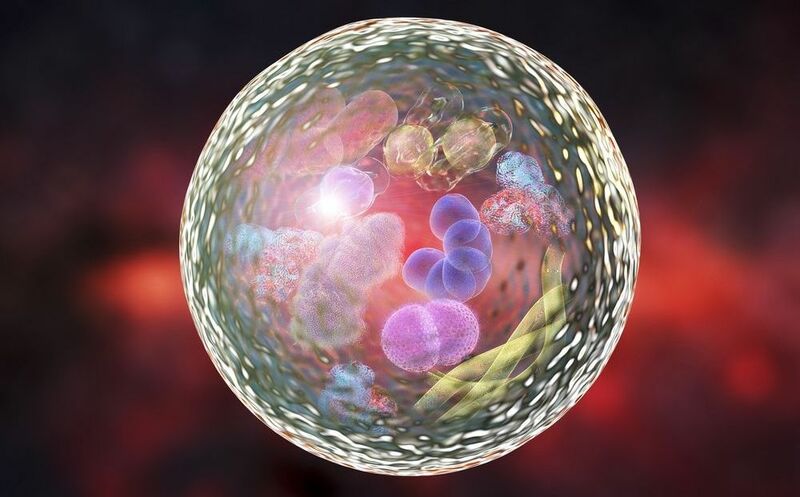 Although its name might sound harmful, autophagy appears to have longevity-promoting effects. Here, we will explain what autophagy is, how it works, its benefits, and how it plays a role in aging. Autophagy is the way cells break down misbehaving or nonfunctional organelles and proteins in the cell[1,2]. This means autophagy can consume organelles such as, mitochondria, peroxisomes, and the endoplasmic reticulum. Yes and lots of historical sources also talk about it.